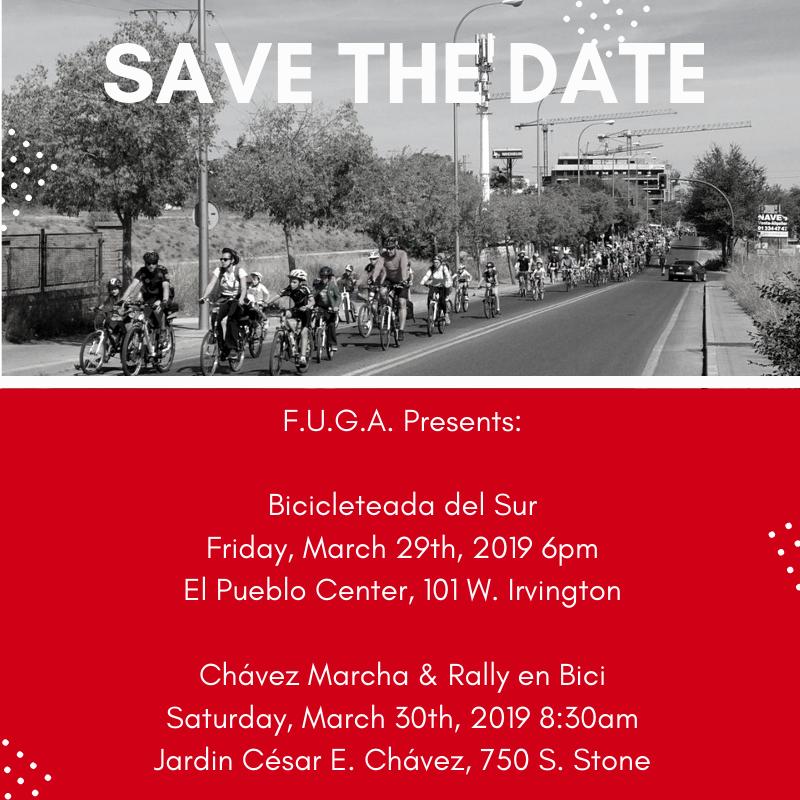 Families United Gaining Accessibility/ Familias Unidas Ganando Accesibilidad is a South/West Tucson coalition of organizations, businesses, churches, neighborhood, youth and school leaders all dedicated to a mobility justice that centers people & community. Join F.U.G.A. 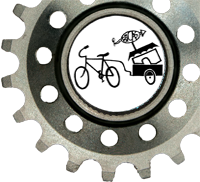 for these upcoming community bike rides. Come join us for an art preview in our new shop! We will be displaying art that will be up for auction at our 22nd annual Art Auction on December 1st & 2nd. 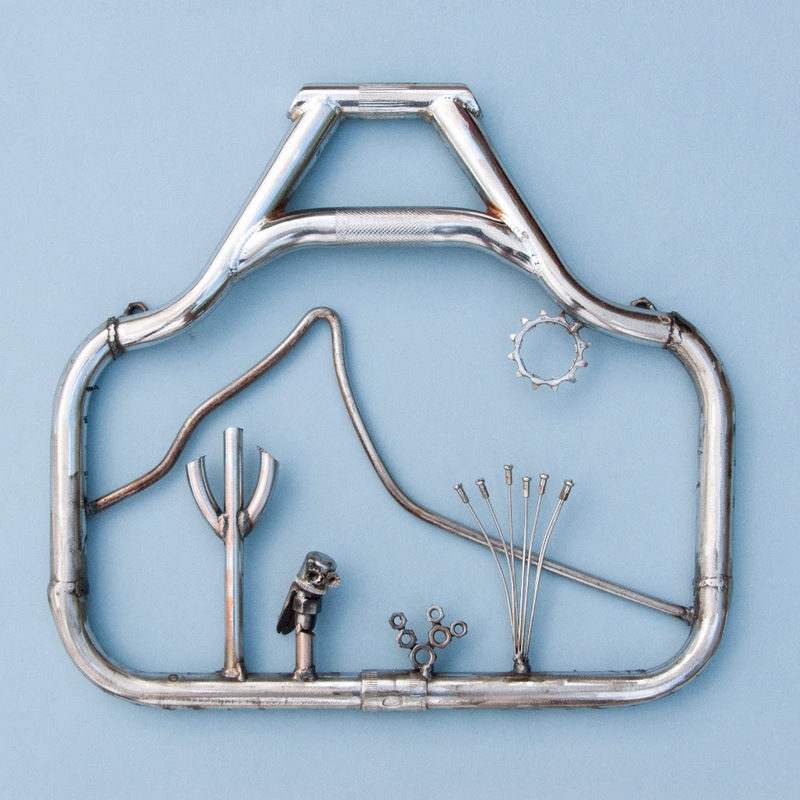 Come on down to check out our hot new digs and to drool over some rad bicycle art! Just think…in just a few weeks, this art could be yours!!! Join us for a Grand Opening Celebration from 6 PM to 9 PM on September 16th. 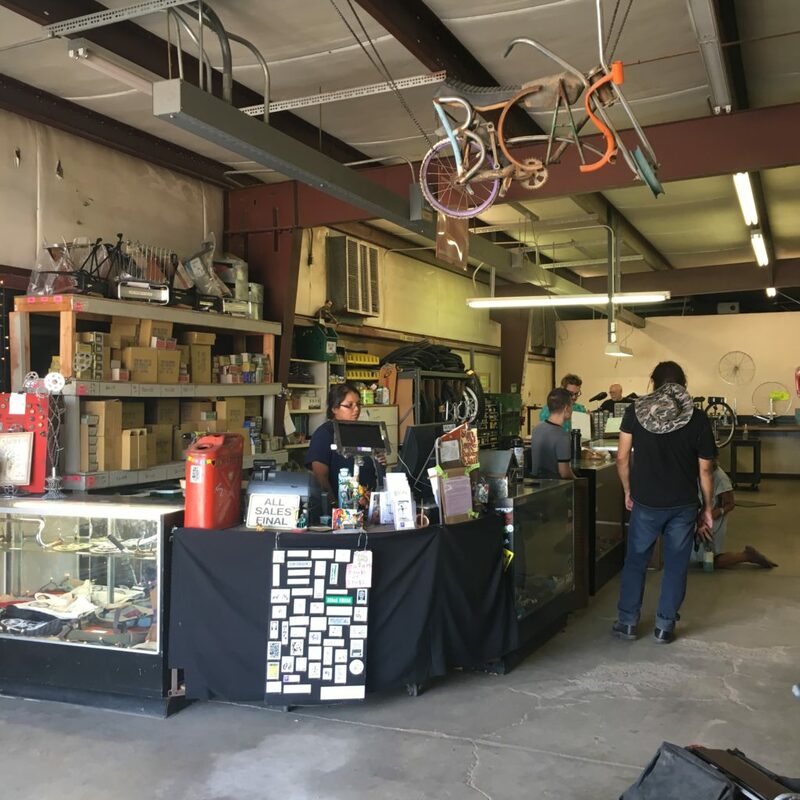 To dedicate our new space to the Tucson community, BICAS will be hosting tours and refreshments at 2001 N 7th Ave – the new BICAS. Event is free and family-friendly.